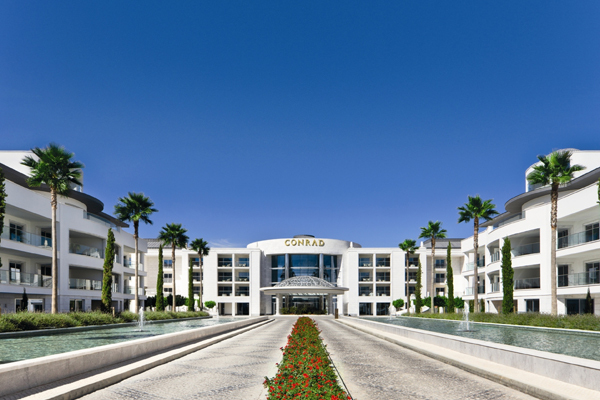 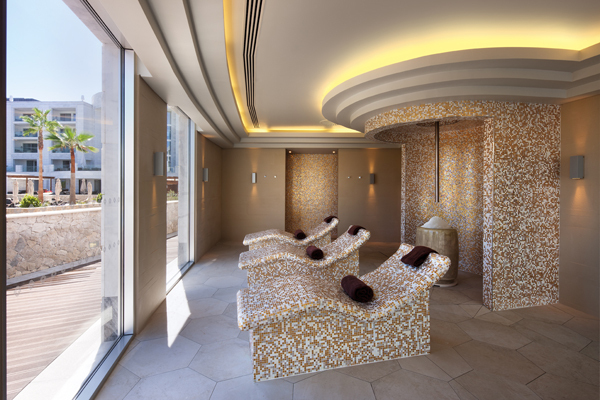 The luxurious Conrad Spa is an evolution of sophisticated spa culture, embracing and blending a modern holistic approach, in a contemporary way. 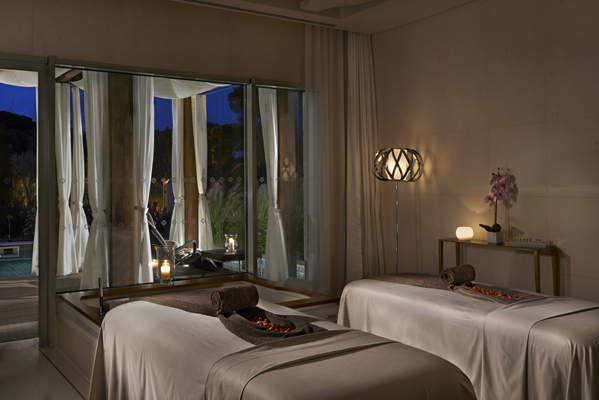 Uniquely inspired by local culture, expertise and breath-taking surroundings, the Spa includes signature experiences from Aromatherapy Associates and Intraceuticals with bespoke treatments combining state-of the-art products and techniques to ensure a restorative and rejuvenating journey. 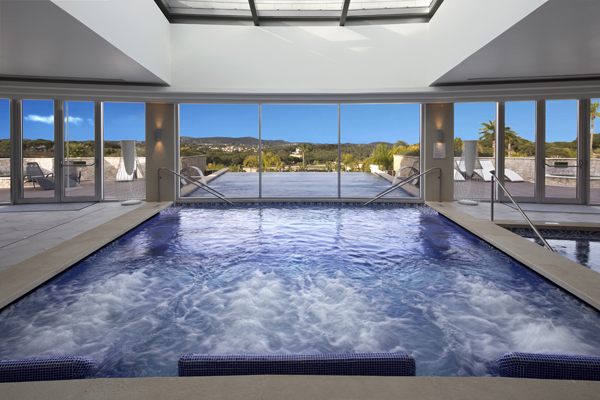 Conrad Spa’s Sensory Zone features a tranquil sun terrace with impressive views and includes a sauna, steam room, hydro massage heated pool, sensory showers, plunge pool and ice fountain, transporting guests into a haven of harmony and lightness. 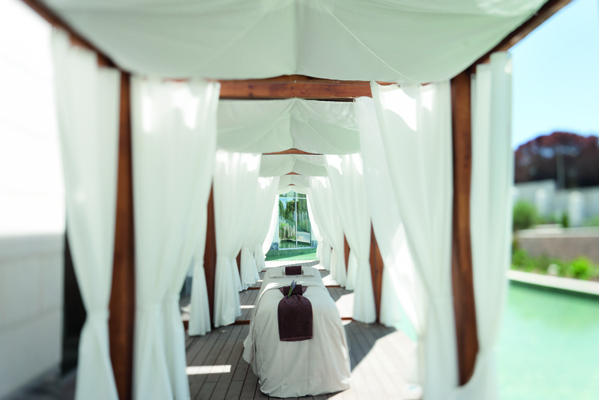 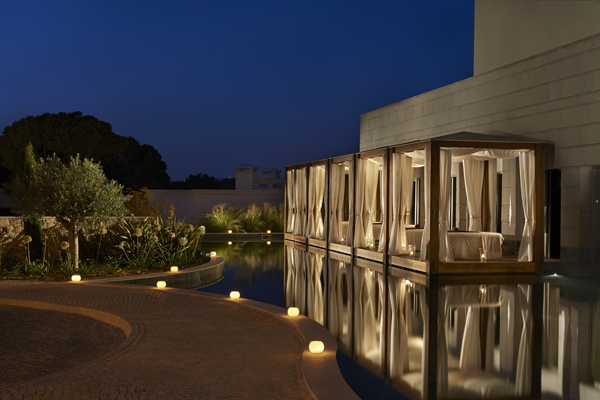 Five spacious treatment rooms, each with outdoor cabana, bring an alfresco element to the spa experience. 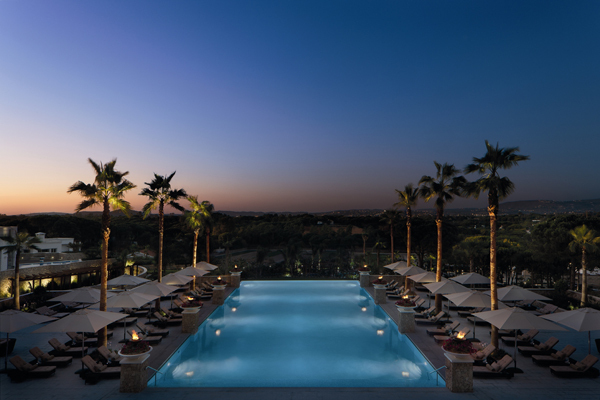 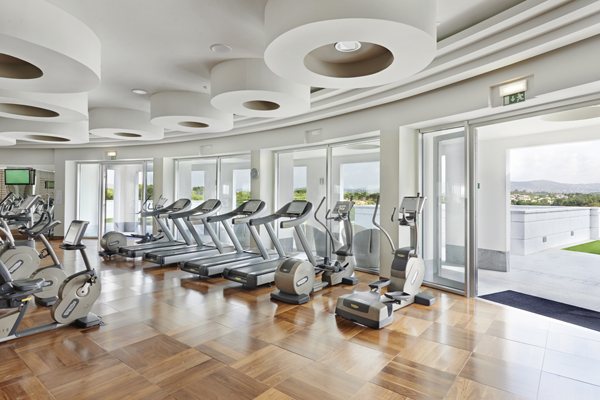 The comprehensive wellness facilities also include a selection of pools where guests can unwind, a state-of-the-art fitness centre by Technogym and tennis courts.